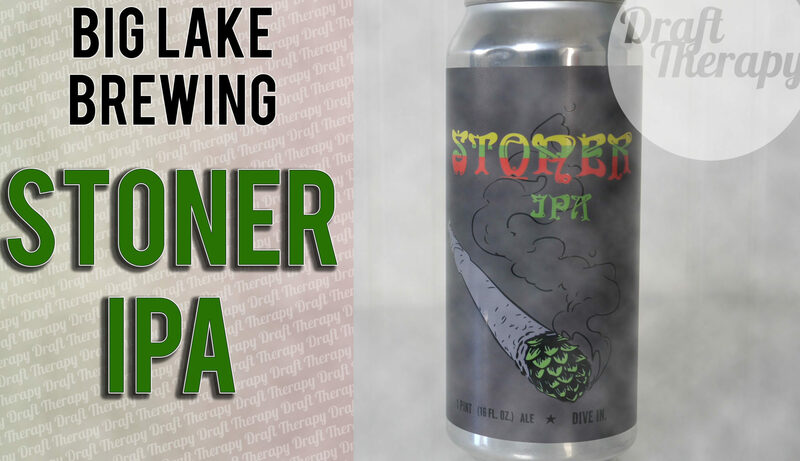 Stoner IPA is a 6.3% ABV IPA from Big Lake Brewing in Holland, Michigan. 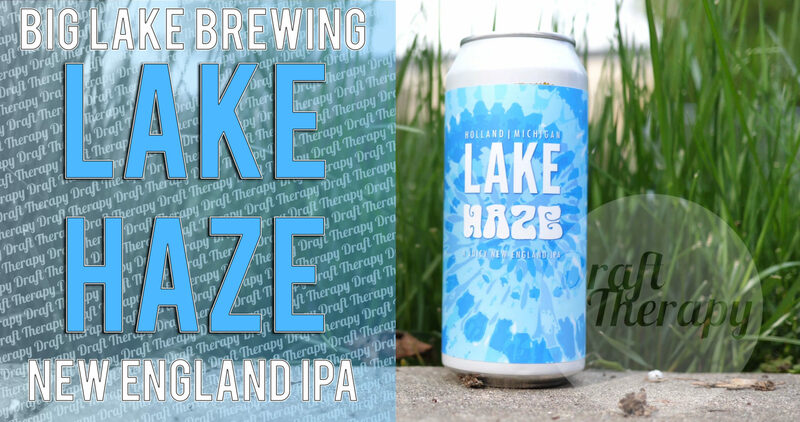 Big Lake says that this is a dank, resinous medium bodied IPA. That goes well with the munchies. Does that mean that Stoner IPA is a West Coast style IPA? With a name like Stoner you’d think it almost has to, by law, be a sticky icky, but does it live up to the reputation of a beer named Stoner? Watch this review! 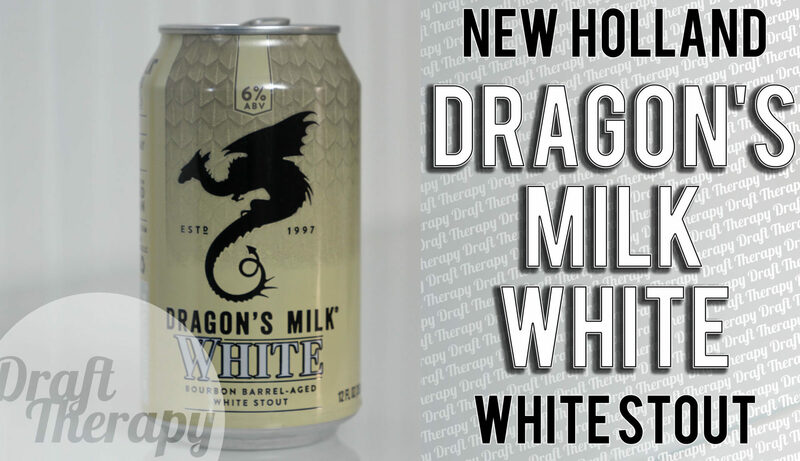 New Holland’s latest stout in the Dragon’s Milk stout line is Dragon’s Milk White – a bourbon barrel aged stout that comes in at 6% ABV. 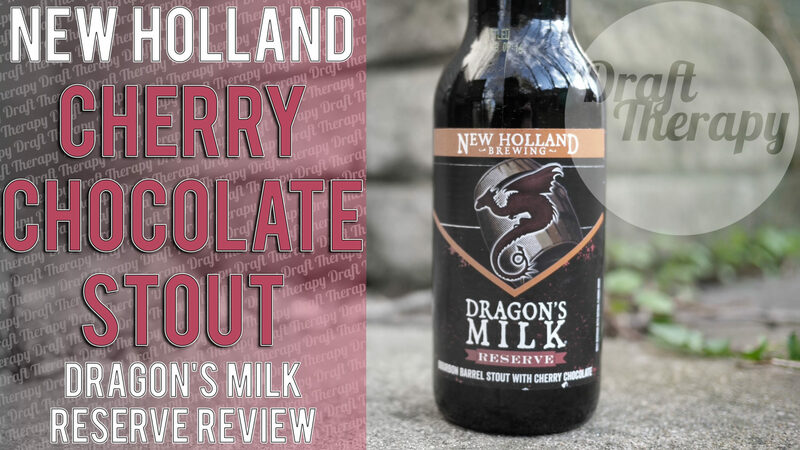 This marks a few firsts for the Holland, Michigan Brewery – the first dragon’s milk in a can, the first dragon’s milk under 11%, and the first white stout. How do white stouts differ, and is Dragon’s Milk White worth your green? Watch and find out! 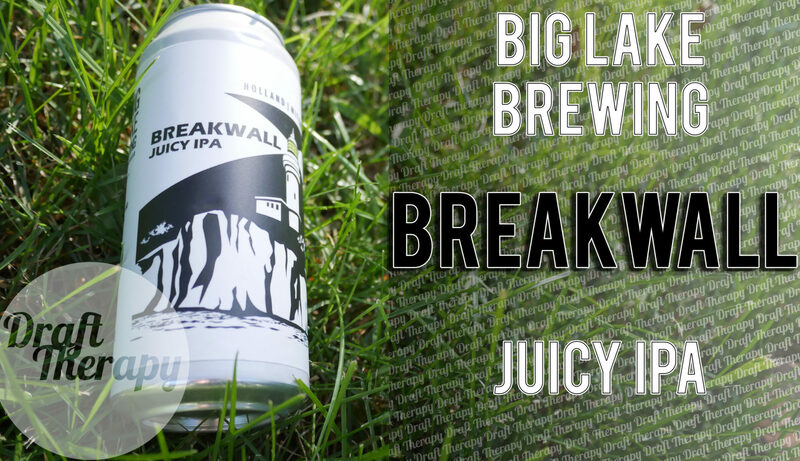 Today I have a “Juicy” IPA from Big Lake Brewing in Holland, Michigan – Breakwall IPA. This is the first time I’ve ever seeen this beer, and as there was no date on the can, I’m not sure if it’s new, old or maybe limited, but – this is labelled as a Juicy IPA, so is this another New England Style IPA, or does it lean more on the IPA side? Is it a worth addition to the Dragon’s Milk reserve line? There’s no better way to find out than to watch!